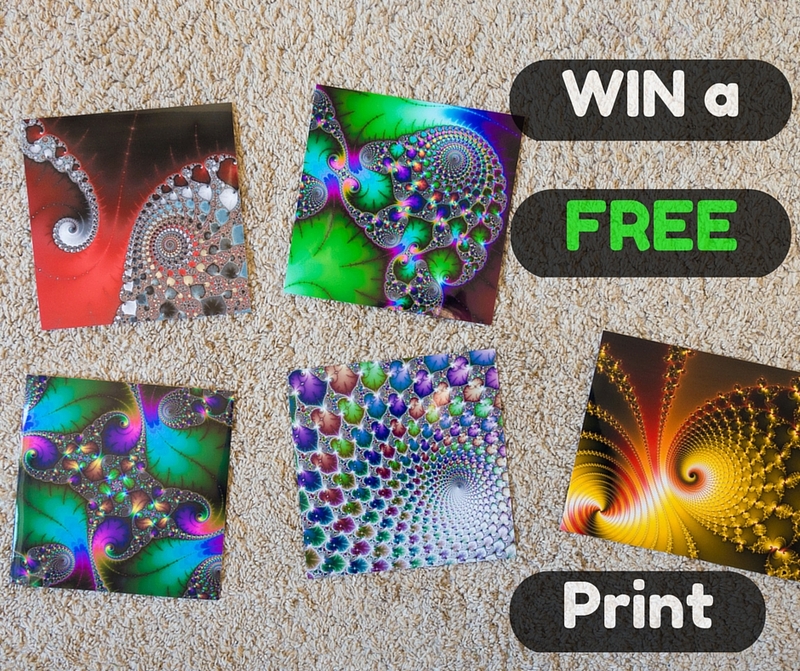 Win a Free Fractal Art Print! I’m giving away 3 free Fine Art Prints (worldwide free shipping included). You can choose from my whole portfolio on my Artist Website (more than 2000 images). Win any of this prints – or choose another one.